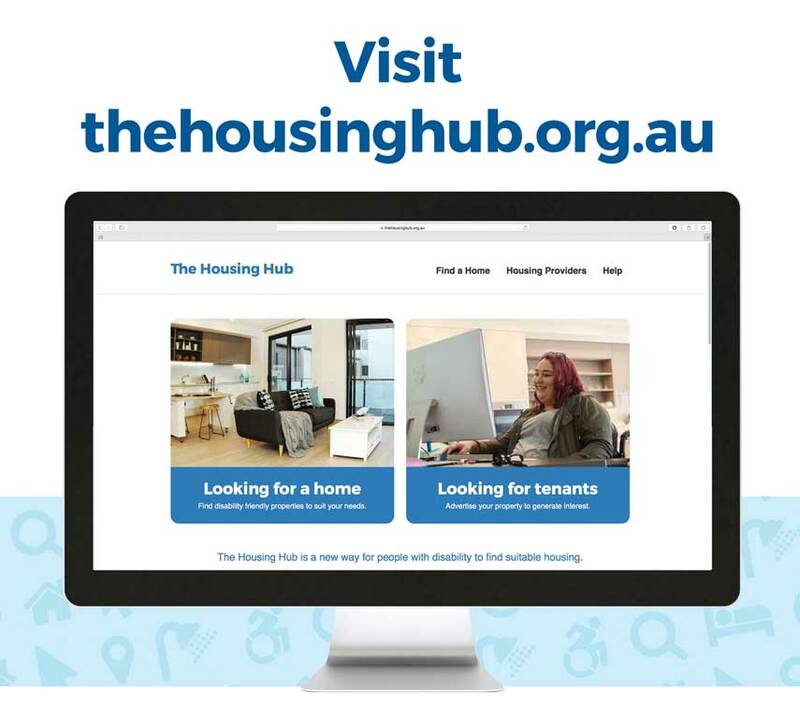 ‘The Housing Hub’ is a new website connecting South Australians with disability to specific housing options available in the community. Potential tenants can search South Australian listings according to accessibility features and any support that may be required, across a range of housing types. This new tool helps people with disability exercise choice and control and is an easy way for tenants to search for housing that fits their needs in areas where they want to live. The Housing Hub is also a place for providers to advertise housing vacancies to people with disability. Providers must first register with The Housing Hub and they can then list vacancies and manage their listings within the hub. The Housing Hub includes a library of information for tenants and housing providers to help them through their housing journey.